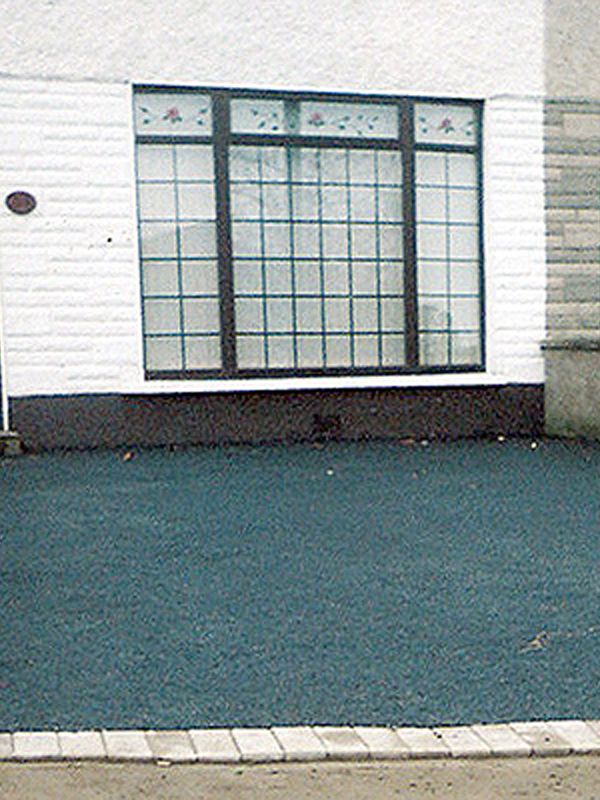 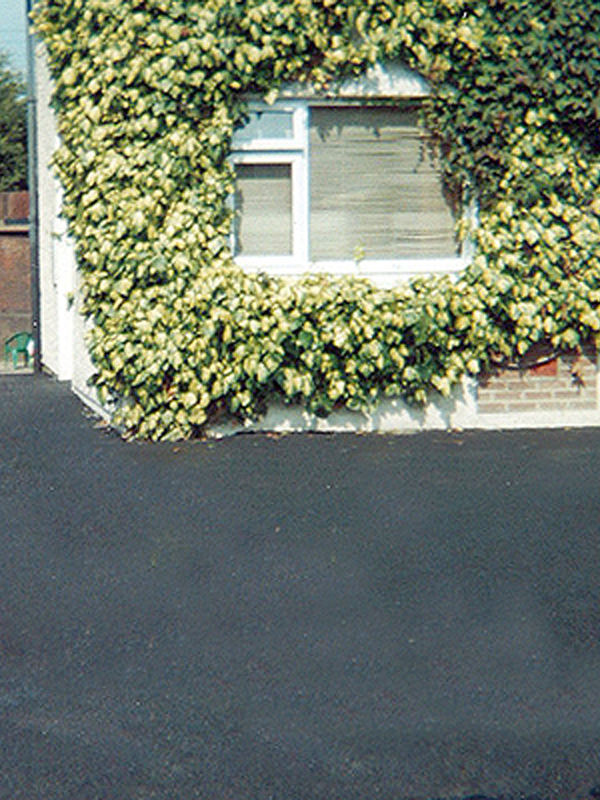 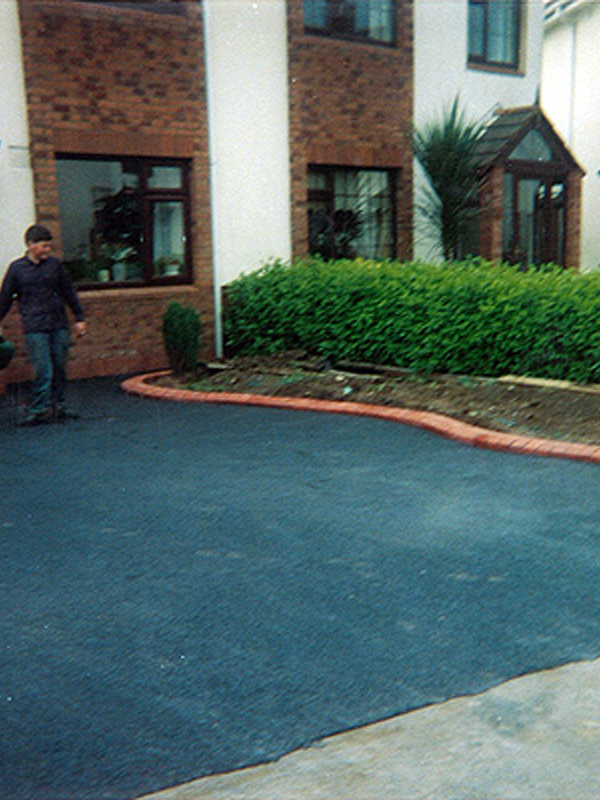 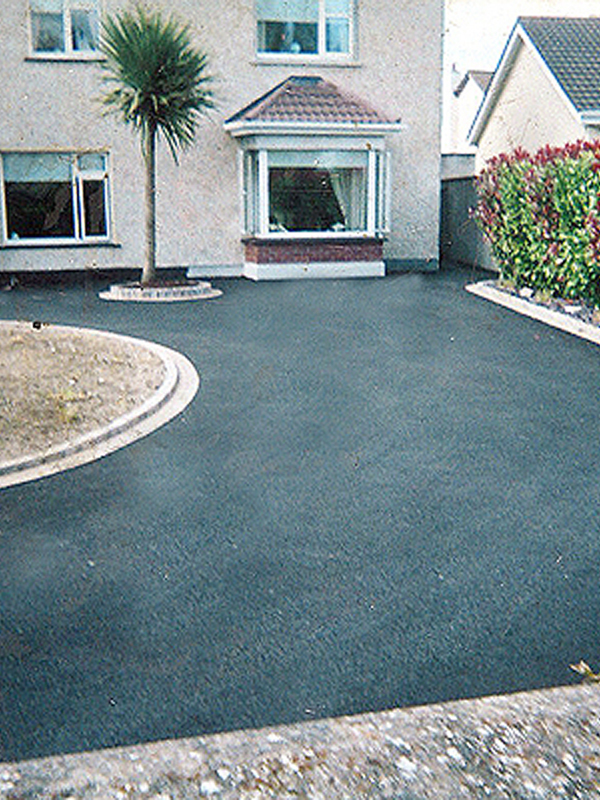 Right Price Paving's Tarmac quality is assured thanks to the many years of experience we have in our field. 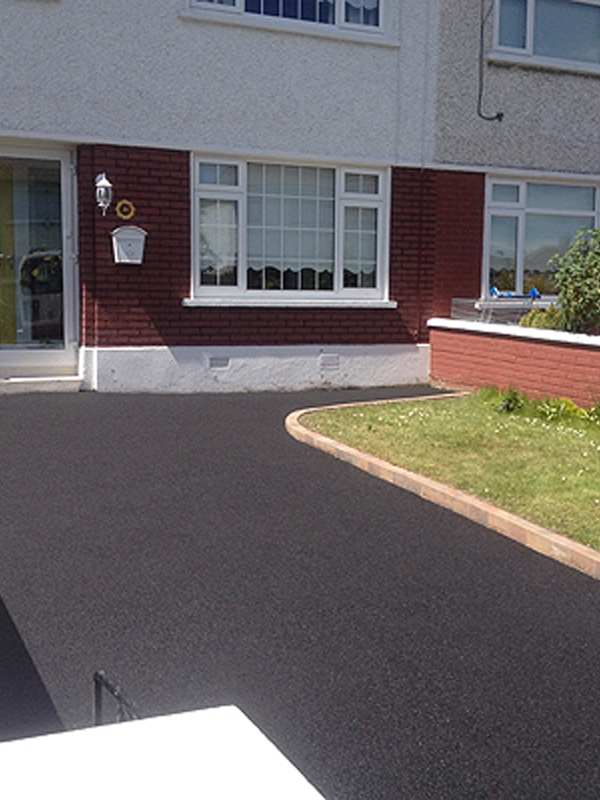 The fact that we purchase all materials from leading and reputable Irish suppliers, which means that our work can be guaranteed for many years of faultless use. 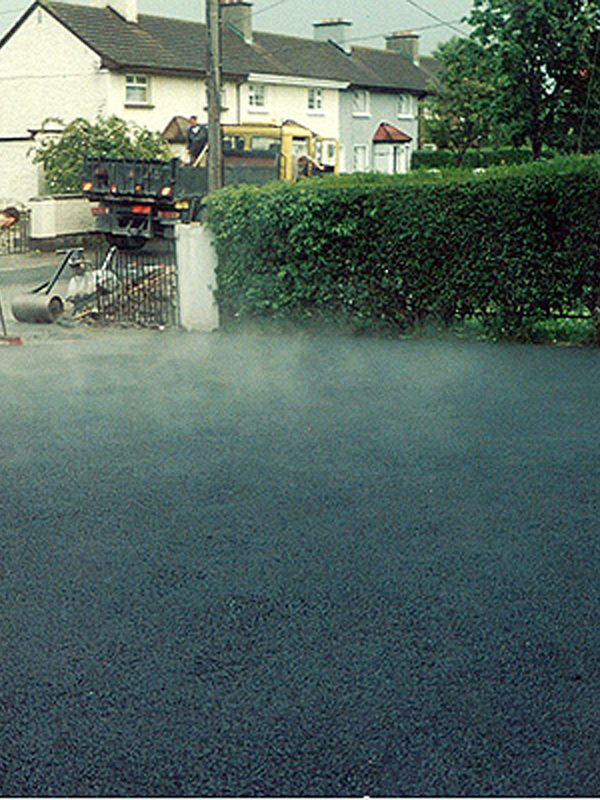 Additionally all our staff are fully trained to the highest standard and in the correct use of all required equipment. 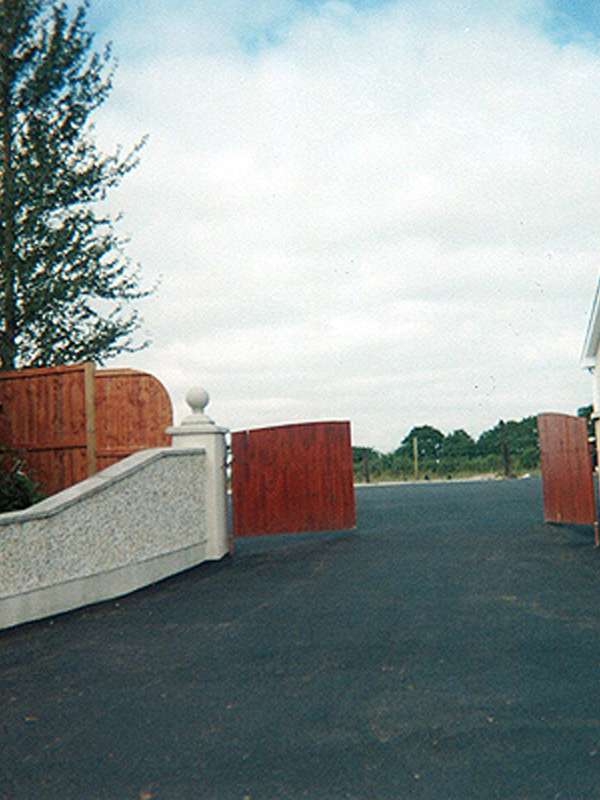 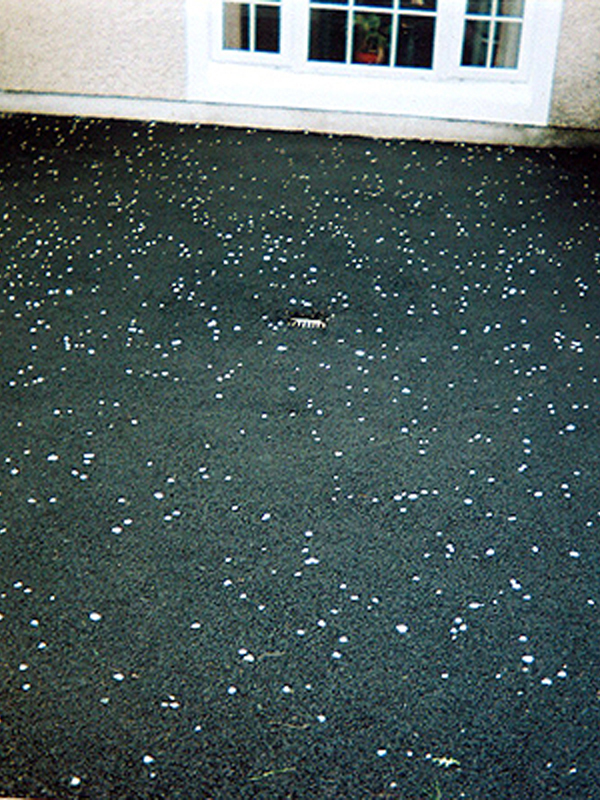 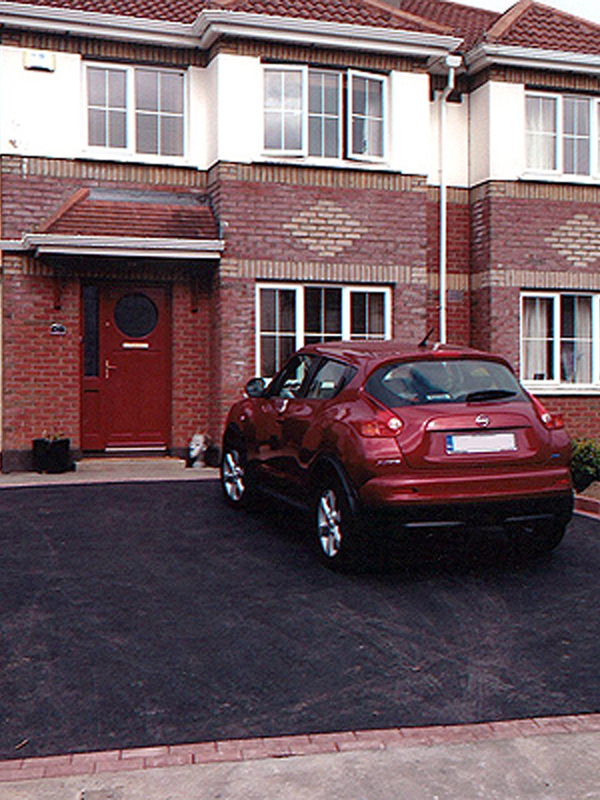 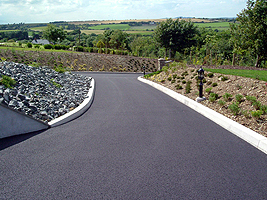 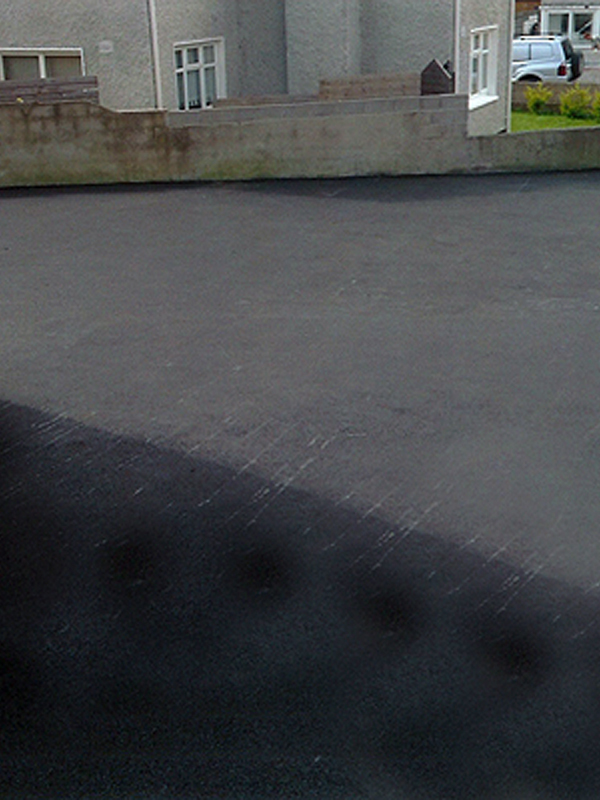 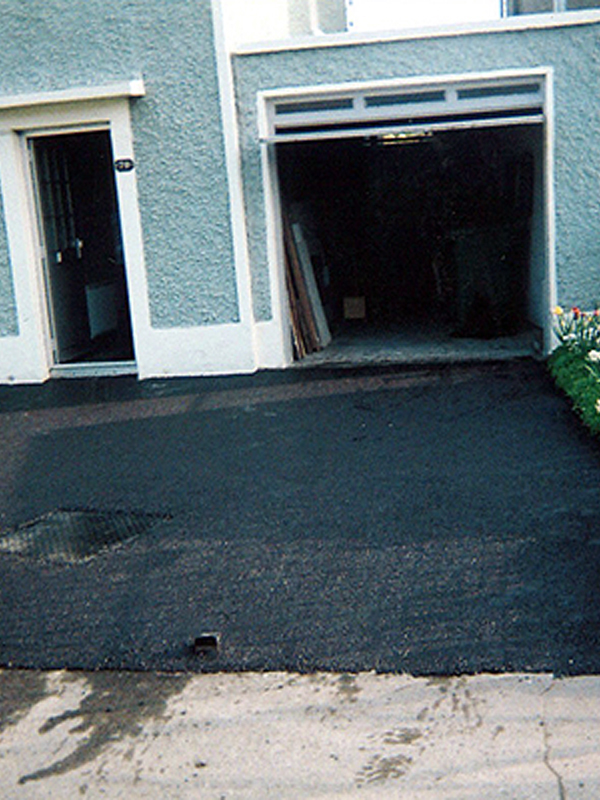 Whether you are looking for tarmac contractors for a major road project, you require asphalt parking area surfacing or even a private individual who requires a professional driveway company, we can manage it all and deliver the highest quality product and service.